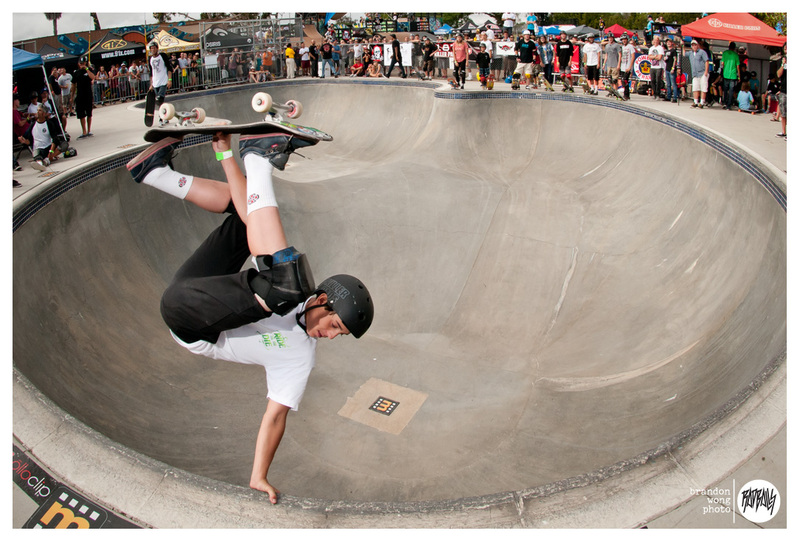 Went out to support the lady shredders at the Van Doren Invitational Women’s Bowl Contest. 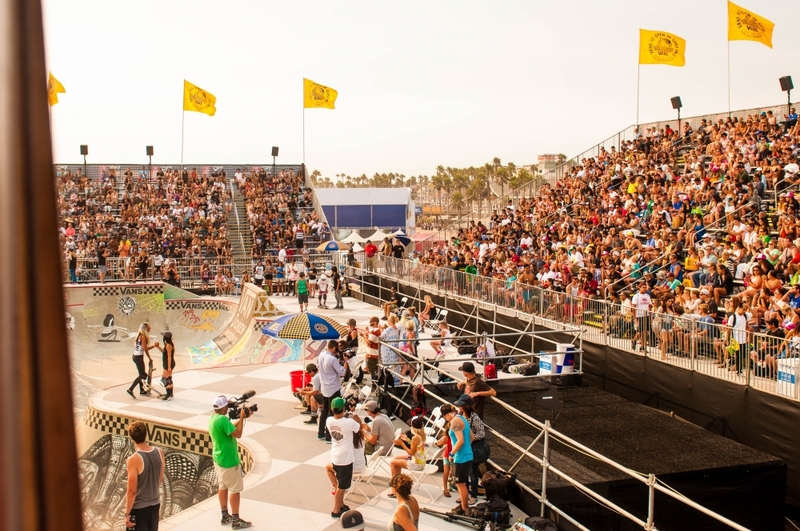 So good to see the level being pushed every year and the stands filling up with stoked fans. 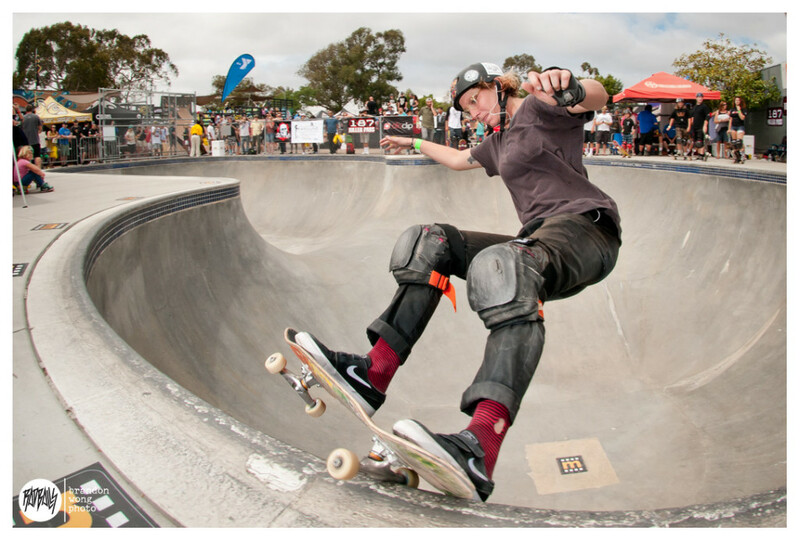 At the end of it all Lizzie Armanto came out on top with Alana Smith following in second and Julz Lynn in third. 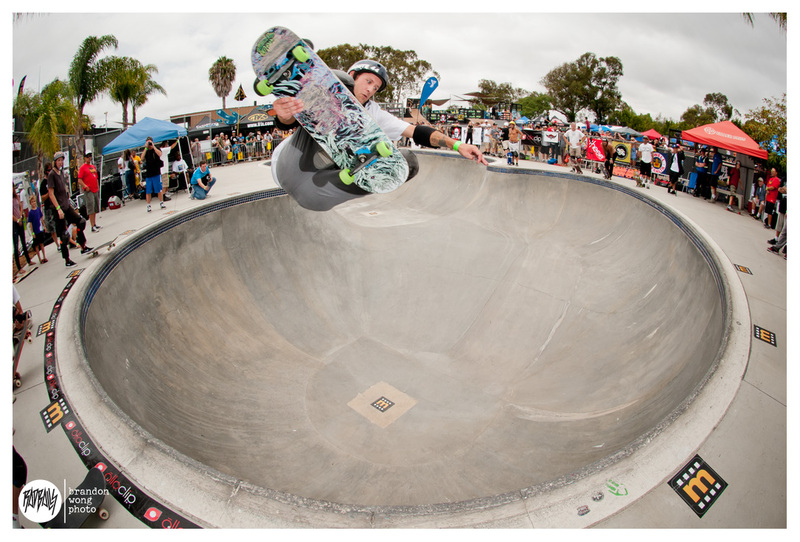 Clash at Clairemont 2014 Photos. 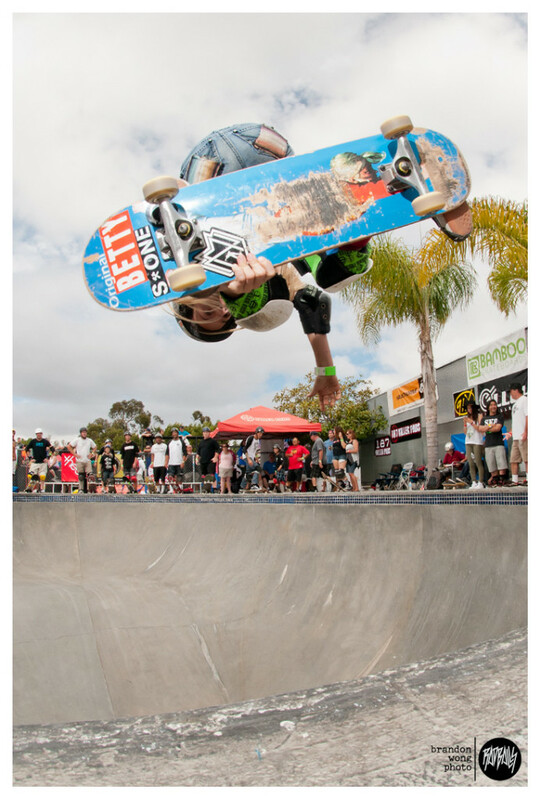 The 8th annual Clash at Clairemont went down this past Saturday in San Diego. 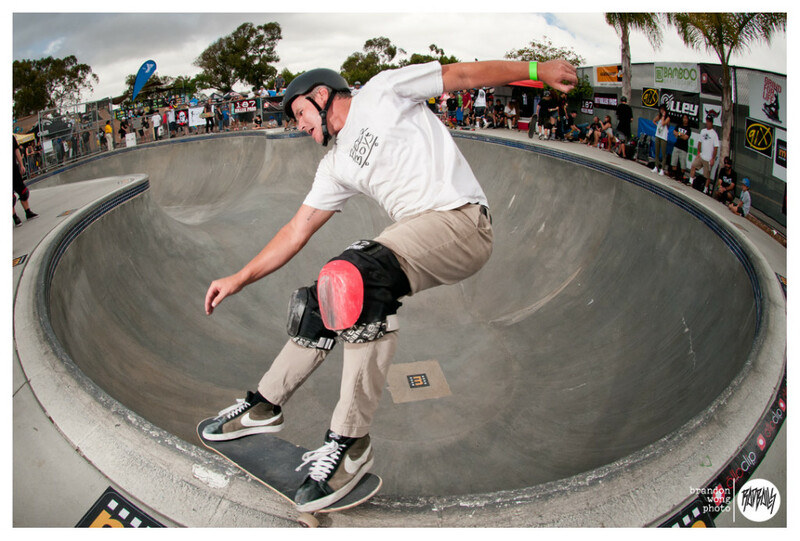 Hundreds gathered to watch heavy legends and grom rippers tear up the Clairemont YMCA to benefit the Grind for Life organization. Dreamland Skateparks – Bridge to Bridge. 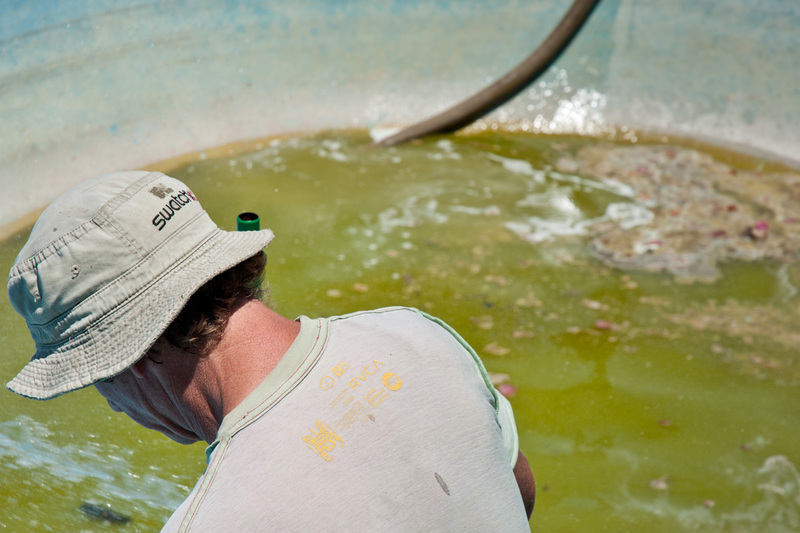 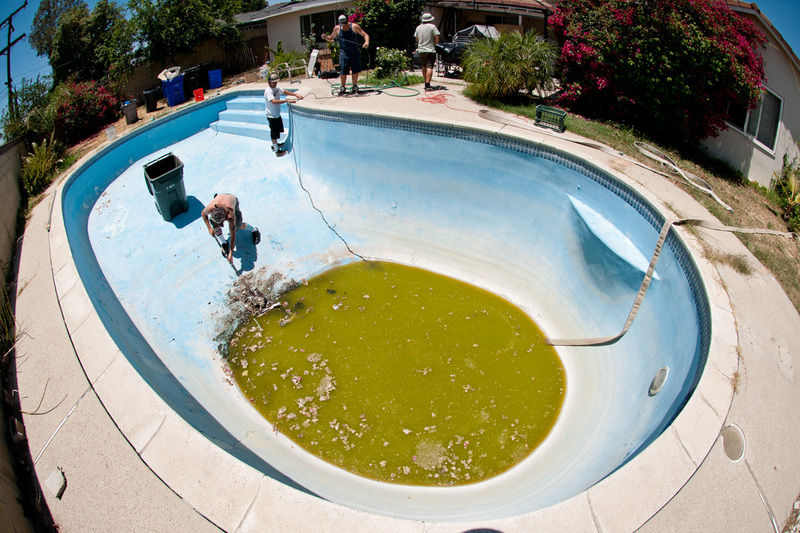 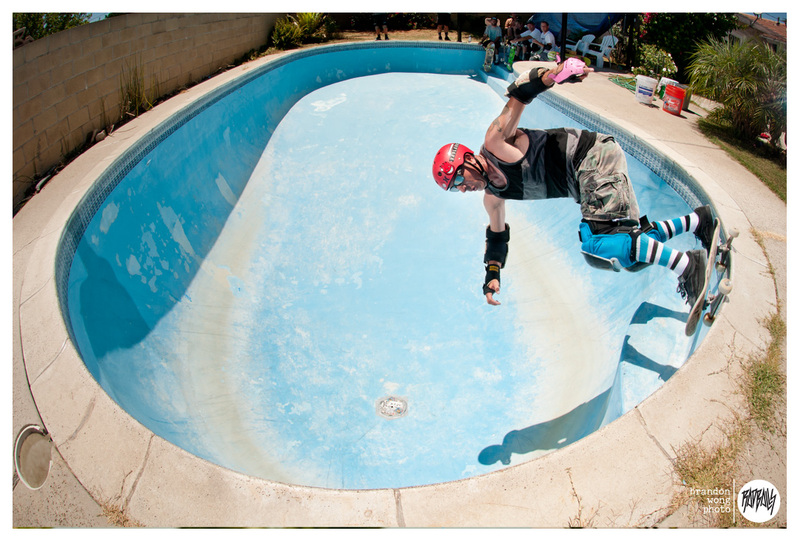 Super cool short documentary on the good dudes of Dreamland Skateparks. 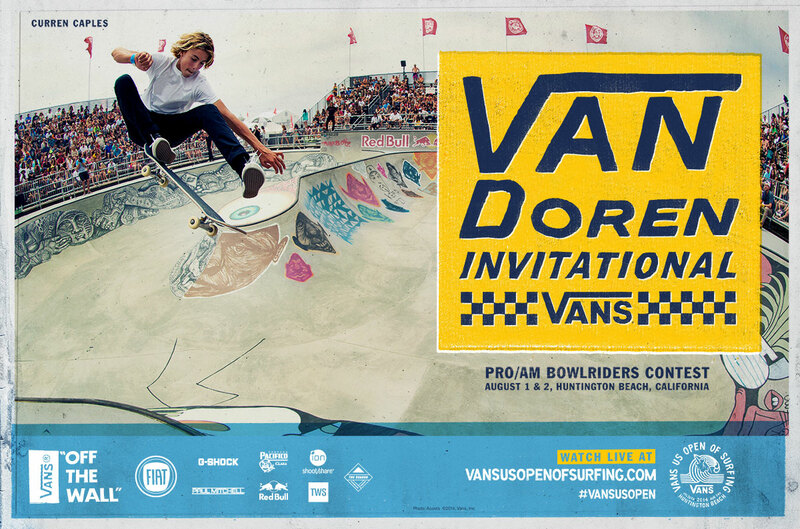 2014 Van Doren Invitational Course Renderings. 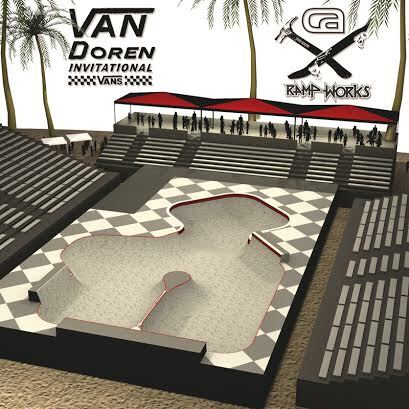 CA Ramp Works just released the confirmed course renderings for the 2014 Van Doren Invitational. 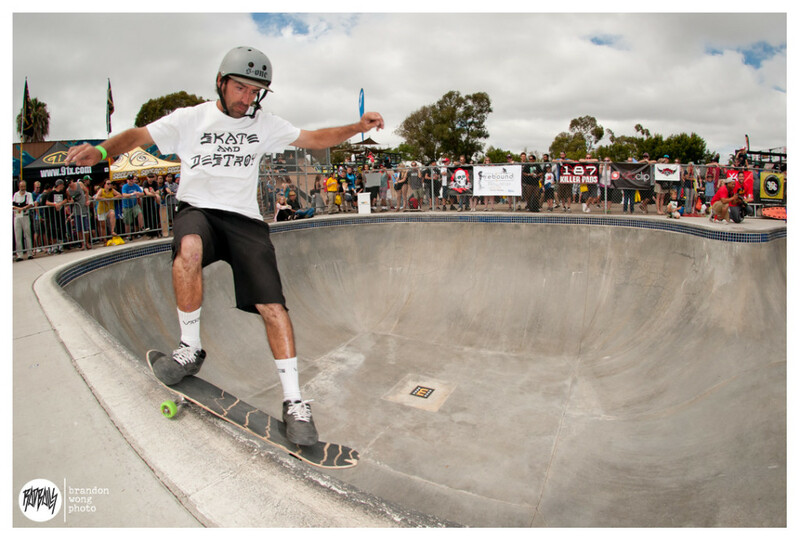 Looking pretty similar to last year’s Marseille setup, but with a squared off bowl instead of the round. 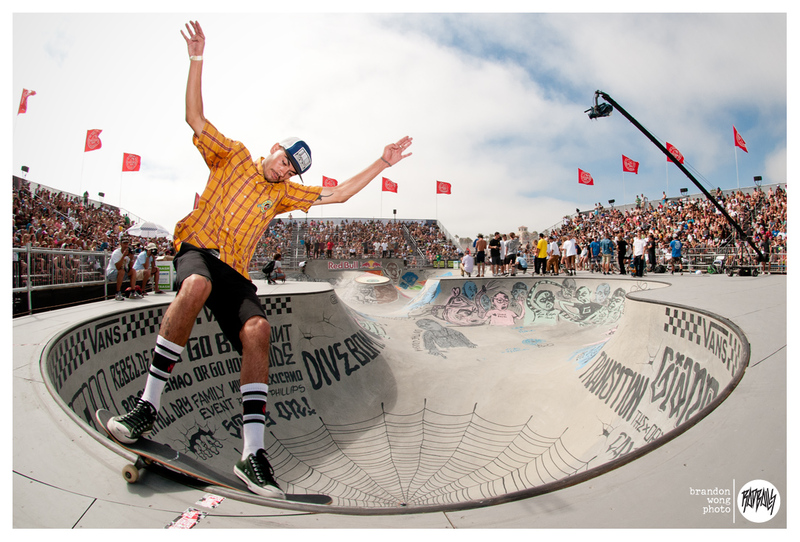 The 2014 Van Doren Invitational Contest will take place in Huntington Beach during the US Open of Surfing the last week of July, with the finals on Sunday, August 2. 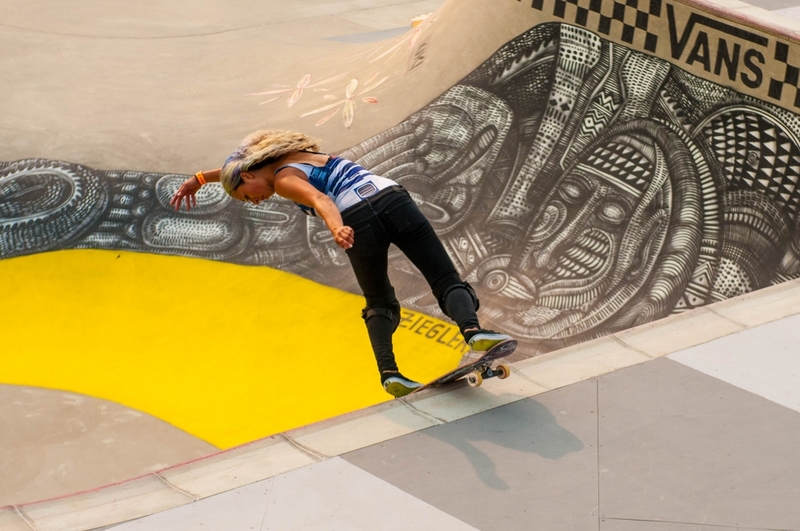 On Tuesday, July 29 be sure to check out the Van Doren Invitational Women’s Bowl Contest at 4 pm.